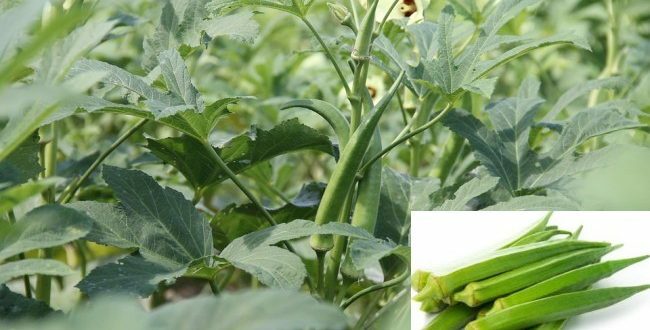 Okra is a green vegetable flowering plant grown for its edible green pods in tropical, sub-tropical and warm temperate regions of the world. Okra is also known as “Ladies finger” in many Asian countries. Okra is native to South Asian countries. The Okra plant is a perennial and grown as an annual in temperate climatic regions of the world. Usually, Okra plants grow about 3 to 6 feet tall depending on variety. Okra is long, has slender shape. The okra vegetable is about 3 to 5-inch length and contains a number of seeds in it. Okra is s self-pollinating plant which can produce both male and female flowers. Okra is a commercially valued crop, especially in India. Top 10 Okra Growers in the World. Thanks for Reading, You can share too.